Political signs from Hardman Signs maximize exposure to your - or your favorite candidate's - name and message. Our company has been producing customized campaign signs for candidates across the South and the Southwest since our company was founded in 1987 and we're excited to go to work for you. Read on to learn more about our political yard signs. Our company employs a team of site analysts and permitting experts who will help you determine optimal signage placement and will obtain the permits required to install your political signs. 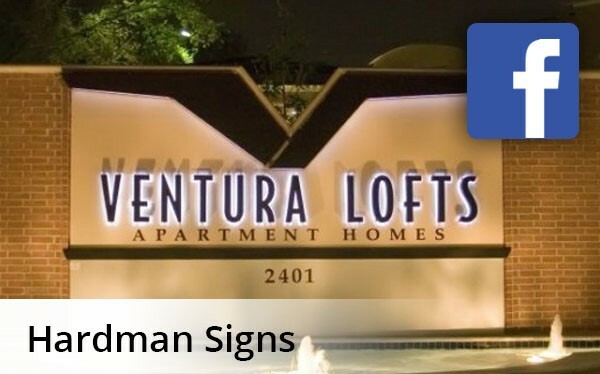 Hardman Signs understands how to place political signs to best-optimize their exposure to your constituents. Trust our company for the design, fabrication and placement of your political yard signs. Turn to Hardman Signs for interest-grabbing political signs. Based in Texas and Georgia, we're known for the quality of our Houston political signs, Austin campaign signs and Atlanta political signage. To learn more about our services, fill out our no-obligation quote form or call today for more information.